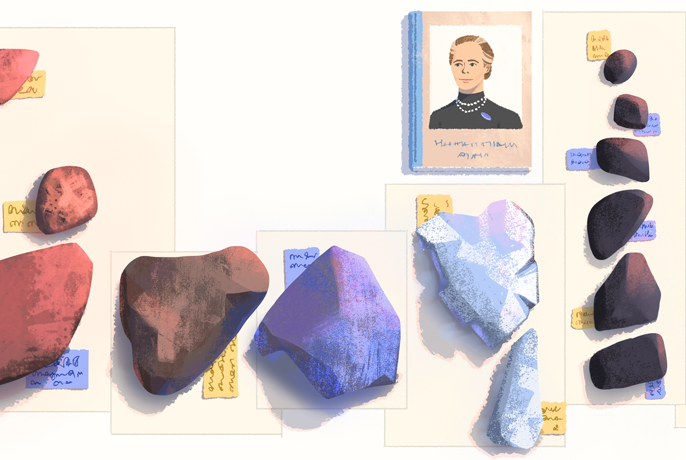 Google is celebrating 131st birth anniversary of Elisa Leonida Zamfirescu, one of the world's first female engineers, through Google Doodle today on 10th November. Google has dedicated a special doodle on Elisa Leonida Zamfirescu 131st birthday. Elisa Leonida was the first woman member to join the General Association of Engineers in Romania. Elisa Leonida Zamfirescu life history, facts and achievements of her life in hindi.